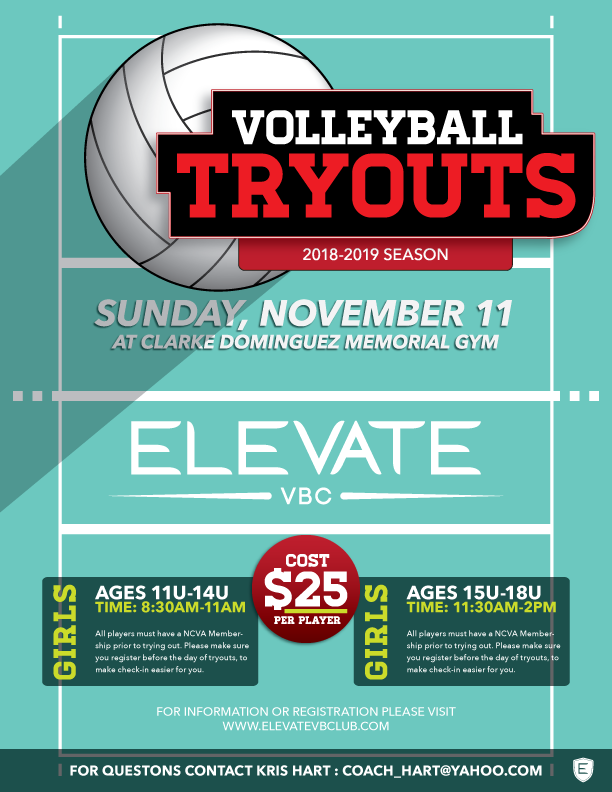 Elevate VBC is proud to announce our first season as a Girls Volleyball program. Elevate VBC Girls Beach Volleyball program have shown great success this last year with its Beach teams placing in the top 5 in multiple tournaments over the summer. For more info on our upcoming season click here.